In international route developments, a low-cost French airline plans to fly from San Francisco to Tahiti next year; Lufthansa starts a new non-hub route from New York; American targets Iceland in the face of new competition; Iceland’s WOW will add a new U.S. gateway and expand at another; Aeromexico sets a new seasonal Denver route; and Mexico’s Volaris plans more service to California. 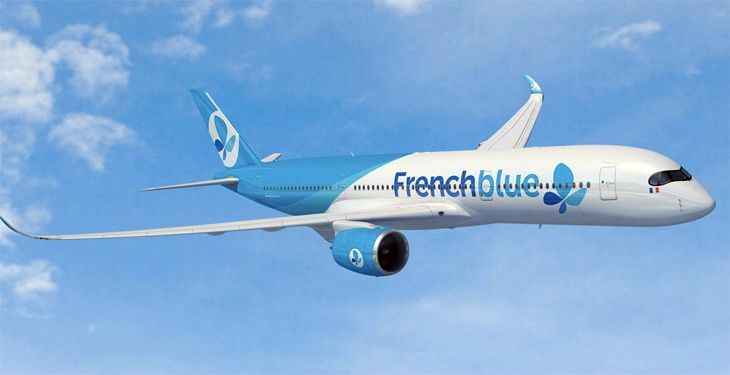 A one-year-old French low-cost airline called French Blue – which currently flies from Paris Orly to the island of Reunion in the Indian Ocean – plans to add another long-haul route next year: Paris to Papeete, Tahiti via a stop in San Francisco. The carrier plans to use an Airbus A350-900 on the route, which will begin in May with two flights a week, eventually increasing to three. Currently, the only non-stop service to Tahiti from the U.S. mainland is out of Los Angeles on Air Tahiti Nui, Air France and Qantas. The airline has a website at www.frenchblue.com, although currently it is only in French. Lufthansa last week started its promised new non-stop service from New York JFK to Berlin’s Tegel Airport – bypassing its Frankfurt and Munich hubs — following the recent demise of Airberlin. 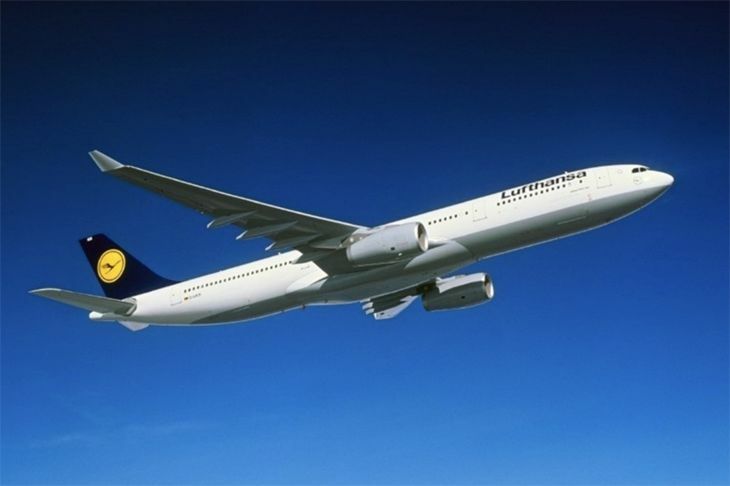 Lufthansa is using a three-class Airbus A330-300 to fly the route five days a week (Monday, Tuesday, Wednesday, Thursday, Saturday). It’s the first time in 16 years that the German carrier has operated a long-haul aircraft out of Berlin. Next summer, Lufthansa plans to transfer the JFK-Berlin route to its Eurowings subsidiary. In recent weeks, new 2018 service from Dallas/Ft. Worth to Reykjavik, Iceland, was announced by both Icelandair and low-cost competitor WOW. 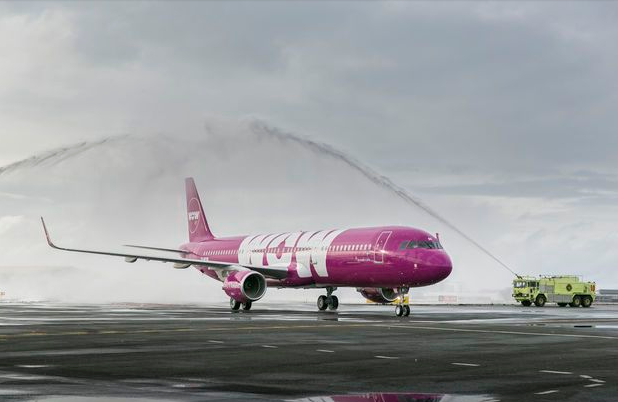 And now DFW’s hometown airline is jumping on the Iceland bandwagon as well. American Airlines announced it will operate seasonal daily flights from DFW to Reykjavik from June 7 through October 26, using a 176-seat 757-200. Aeromexico, now a joint venture partner of Delta, has been adding more U.S. service as the two coordinate their schedules, and now the Mexican carrier has unveiled plans to revive another U.S. route – but only for a limited time. The carrier said it will offer seasonal service between Denver and Monterrey, but only twice a week (Saturdays and Sundays), and only from December 16 through January 14, using a 76-seat E175. Aeromexico already offers DEN-Mexico City service year-round. Another Mexican carrier, Volaris, plans to add three California routes next month, but only offering two flights a week on each of them with Airbus single-aisle aircraft. Volaris will start San Jose-Zacatecas flights on December 18, San Jose-Morelia service on December 15, and Fresno-Morelia on December 16.